When we begin to notice that one of our loved ones is suffering depression, we usually have a feeling of helplessness. We hope that there’s something we could say to make all their pain go away. Although our intentions have only our loved one’s well being at heart, this approach tends to complicate things even further. The truth is that the best help is not saying the right thing, it’s undivided and active listening. Taking medication as a way to deal with depression is not for everyone. The good news is that it’s far from being the only path towards emotional well-being. 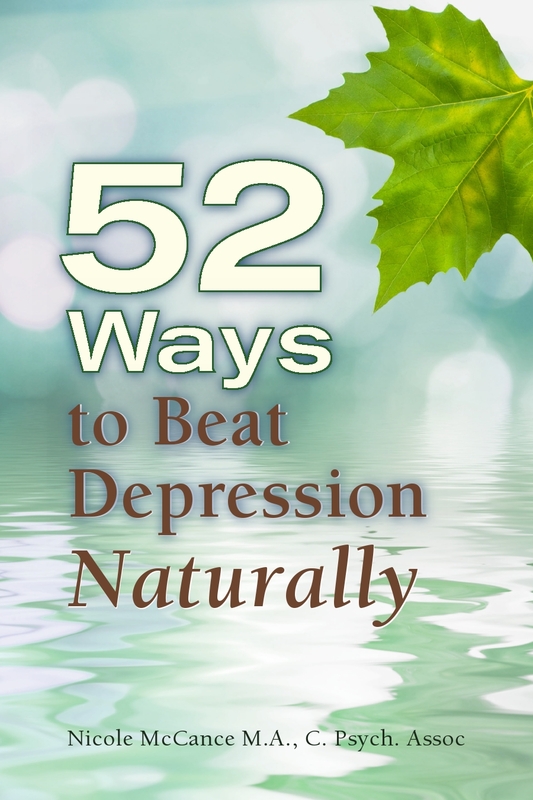 Our colleague, Nicole McCance, has compiled 52 tips on how to breakthrough your depression naturally. To help her become an Amazon best seller, many industry leaders are offering over $2000 in perks to support her in her quest against depression. Grief is a wise, mysterious and frightening healer. It has an elemental role in emotion and relationship, but it will not be controlled or befriended. Grief’s nature is watery. Powerful, slippery and unpredictable, it seems to fill every space. 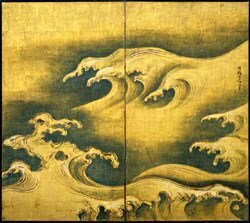 One moment it will allow a float in a moment of respite, then gently bring a sweet memory, to suddenly crash down with relentless and choking waves. Grief is organic and chaotic. It is a feeling that will visit everyone, and most of us dread it. a revelation beyond even discrimination. focus, fixation, and perfect meditation. Yoga is more then poses. 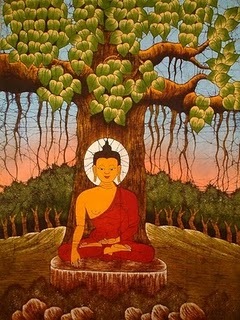 It is an ongoing holistic practice of refinement and purification through which we may reduce suffering and come to know the peace of our true nature. Brene Brown’s talks on vulnerability and shame have ignited many memories, thoughts and reflections for me. There have been countless times where I have numbed myself to vulnerability, many occasions when I have made myself vulnerable and been hurt and other times when I was open hearted and felt deeply connected. When I considered what I could write about today, this was the story that came to mind.